Stanbic Bank Tanzania is looking for a competent individual to fill the position of Head, Investment Banking at SBG 13 to be based in Dar Es Salaam. Deadline for application is 4th May 2019. The incumbent is responsible for providing leadership to clients with a range of advisory and financing solutions; working on mergers and acquisitions, capital restructurings and empowerment deals, as well as arranging finance for acquisitions, client projects, and property transactions. The incumbent will report to Head, Corporate & Investment Banking with a matrix reporting line to Head, Investment Banking East Africa. You can view and apply for this job directly by clicking here. Alternatively, you can contact Rabina Masanja at rabina.masanja@stanbic.com. Please also note that only successful candidates will be contacted. Kindly note that the application deadline for this role is 4th May 2019. 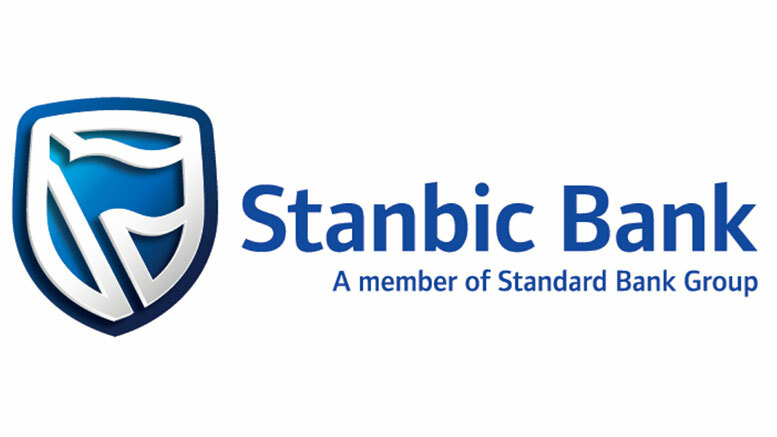 STANBIC Bank encourages you to regularly visit their careers website to search and apply for specific roles as new vacancies arise: https://careers.standardbank.com/standimg/Careers/JoinOurTeam.html.